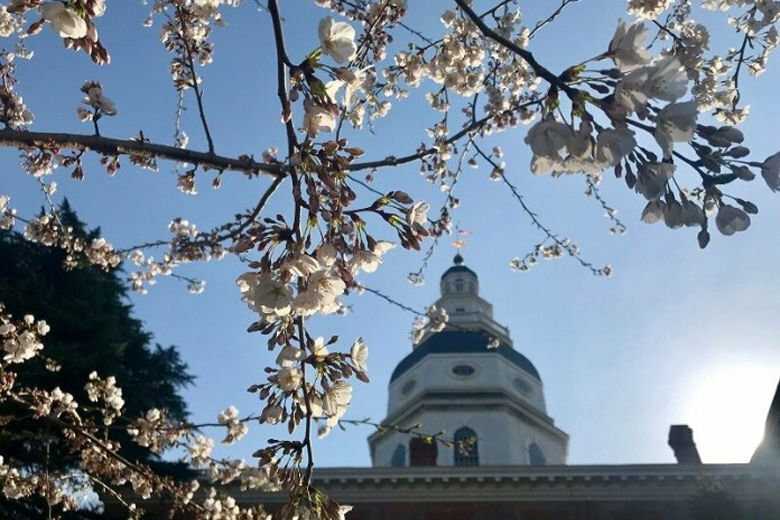 Before the Maryland General Assembly ends its 90-day session, here's a look at progress on certain issues, including the Kirwan bill, student athletic concerns, Title X and more. The House of Delegates voted 112-22 to send Senate Bill 1030 back to the Senate chamber — with an amendment that had been briefly considered a day earlier. The bill, which passed both chambers unanimously, would require time for public testimony at all meetings of the board, livestreaming of meetings, public vote tallies for decisions made in open and in closed board sessions, and require any votes relating to employment or termination of university presidents or the chancellor to be held in an open meeting. The bill — sponsored by Dels. Shane M. Pendergrass (D-Howard) and Maggie L. McIntosh (D-Baltimore City) and Sens. Delores G. Kelley (D-Baltimore County) and Sarah K. Elfreth (D-Anne Arundel) — would provide state funding to replace federal Title X family planning dollars, if a new federal rule that would forbid abortion referral takes effect. The House of Delegates voted 106-32 to pass a bill requiring marketplace facilitators — companies such as Etsy and eBay that connect buyers with third-party sellers — to remit state sales tax. Taxes have always been due to the state for sales on such websites, but in-state buyers were supposed to pay separately and compliance has been low.